What People Say About Ish . . . Thank you so much for the lovely CD you gave us at the Watcom Shell gas station on Sunday, May 15th. Your CD was much more enjoyable for us adults than other kids CDs we have. The kids all love it and fell asleep listening to it on the rest of our trip home. Thanks again for your lovely performance today in our Residential Care home here at the Victorian Community Hospital of Kaslo! Every resident came out to enjoy your lively, engaging and positive performance. It was a really personal touch being able to discuss instruments with our musically inclined residents. They have been raving about your set since you left! You are welcome back any time, and we highly recommend your services for any occasion, young and old, a happy audience guaranteed. Hi Ish, I just wanted to drop a line to you and Marion to thank-you for the performance that you did for the folks at Tweedsmuir House while you were in Burns Lake. The tenants have been talking about the performance still and, how much they enjoyed it. Hugh would like your mailing address please, so he can mail you the write up that he put in the local newspaper. On behalf of the tenants and myself, thank-you again for the marvelous and entertaining show. 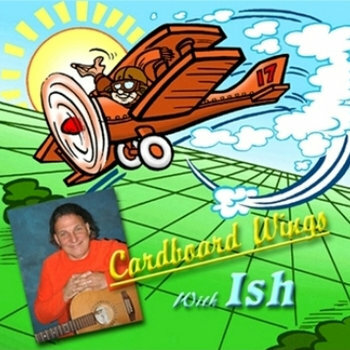 We were very pleased with the experience of working with Ish on his CD, Never Say Never. The kids were very proud of their accomplishments. We and the Children learned a lot through the experience and would be happy to do another CD with him :) I personally loved the CD; the songs were great and sounded fantastic. Awesome so exciting... We celebrate with you! My son, Colorado, was one of the singers from the Kid's Choir here in Kamloops and we are so grateful for the opportunity he had to be a part of this project. Thanks for sharing the wonderful news, that “Never Say Never” was Nominated by the Western Canadian Music Awards for Children’s Album of the Year, 2012. Ish’s warmth and sincerity is evident the minute he walks on the stage. Audiences are not only entertained, they come away with a feeling that they’ve just made a friend. Jane Querin, Department of Tourism, Brantford, Ontario. 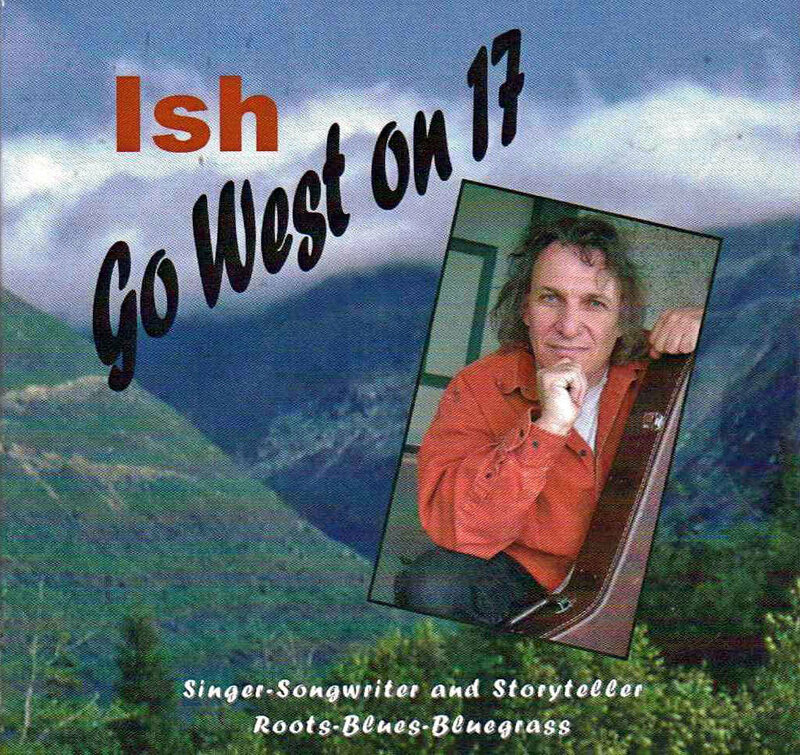 Ish has chosen to end his CD with Misunderstood, a song he was introduced to as a teenager and with which he has always identified. He chose to re-arrange it by adding some new lyrics and mixing it up with a Raggae-Blues groove and vibe, intended to rejuvenate this old Blues Classic made famous by Eric Burden & the Animals. Yet, it was originally and specifically Authored and Composed, to be Recorded and Released by Blues Great, Nina Simone in 1964.